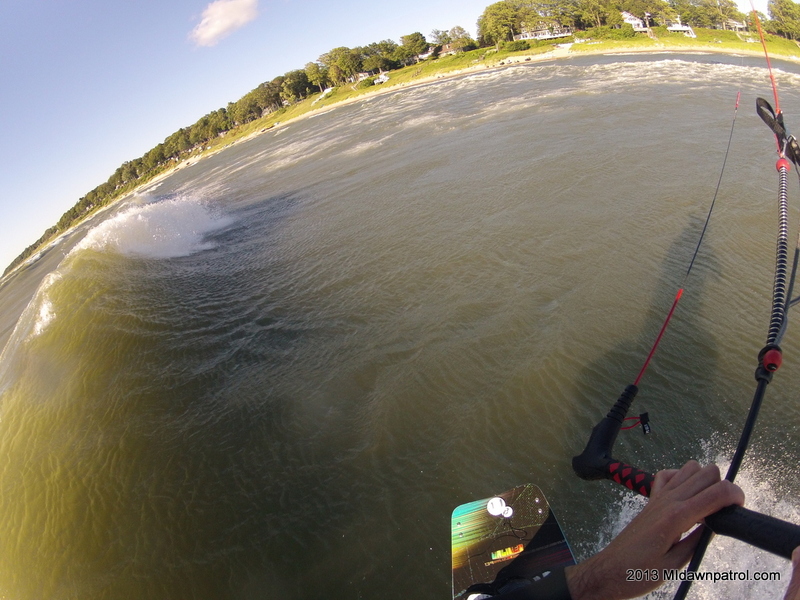 Caught an awesome kiteboarding session last night in between Holland and Grand Haven. The forecast held true for yesterday and winds were blowing over 30 knots. Jetty and I stopped at City Beach in Grand Haven to check conditions and the wind had shifted North which meant it was pretty gusty and we were concerned ab0ut the wind continuing to shift creating an offshore breeze. 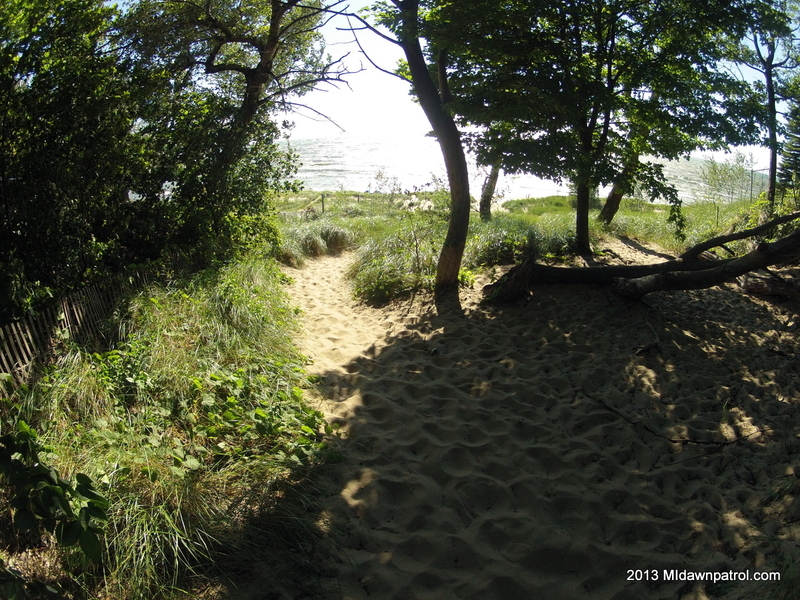 So… we hopped in our cars and headed south to Riley Beach. Jetty and I had gone on a short downwind session from Riley to Tunnel park earlier in the year and we decided to try it again last night and we are glad we did! 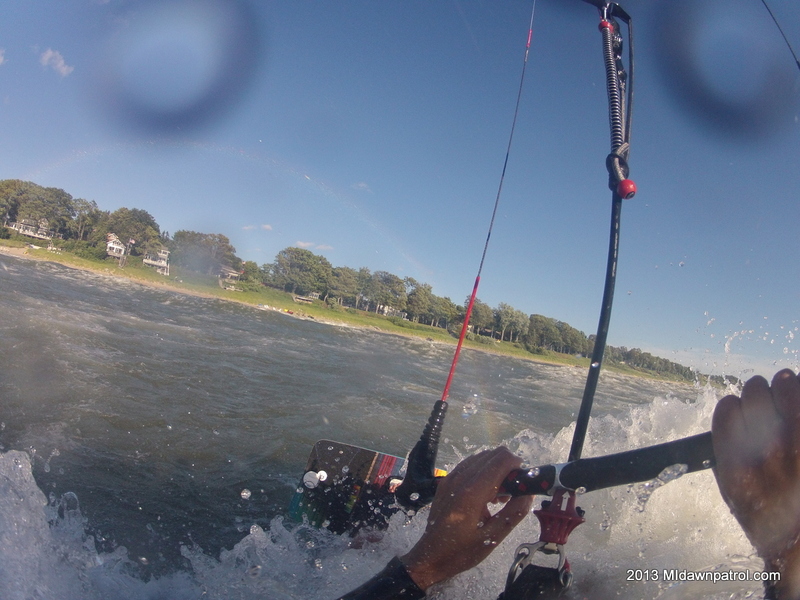 The high wind and 4-5 foot waves made for one of the best kiteboarding sessions of the season. In some areas the waves were long and peeling over to the point where it almost felt like I going to get inside a tube! Then I woke up when almost getting knocked over by the foamies and realized I was still on Lake Michigan but nonetheless the waves last night were incredible. Can’t wait for the fall and even bigger waves. As it turns out Jetty and I made the right call last night to head south as Muskegon wind shut off around 6pm but we were still riding near Holland until 8 pm. I attached a few pictures from last night to this post. I also got some video and will see if there is enough good footage to post that in the future.